Biography Learn how Marc and Nada became socially minded urbanists. 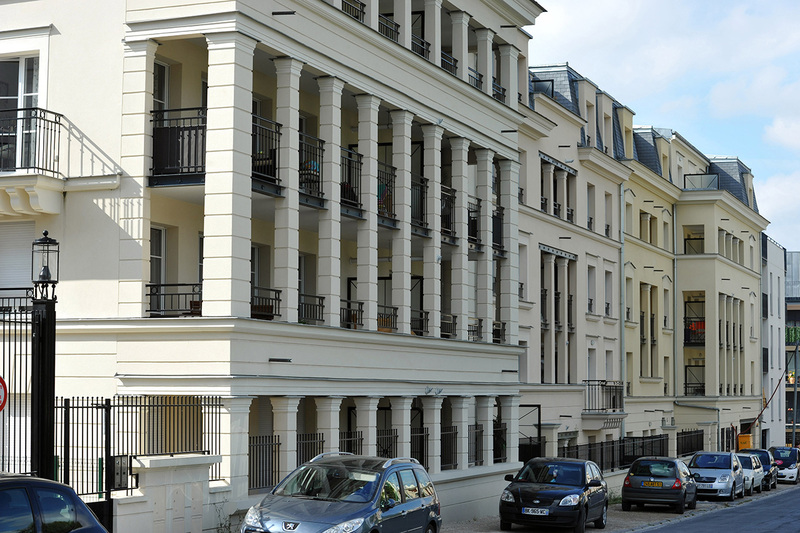 Social Housing The Breitmans believe that social and private housing should be equal. Watch the Show View the documentary online, whenever you want. 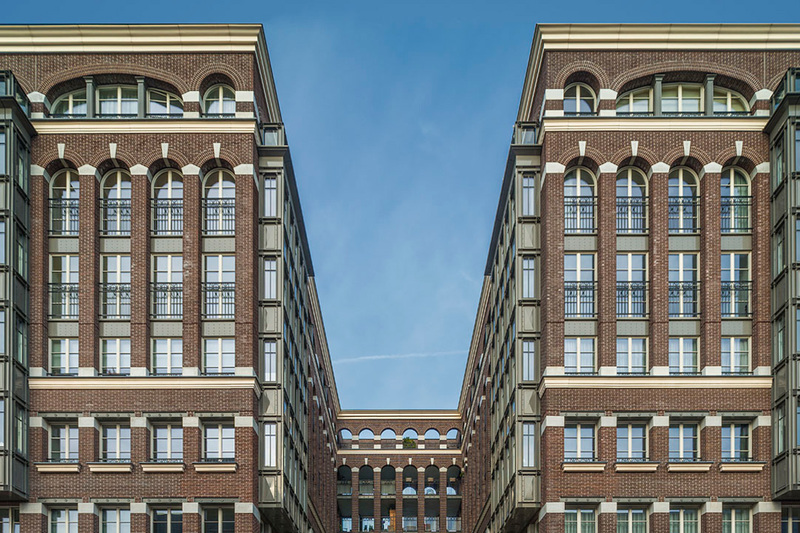 Selected Works Explore the Breitmans’ urban designs, housing, and more. Web Exclusives Watch extended interviews and other extras not in the show. 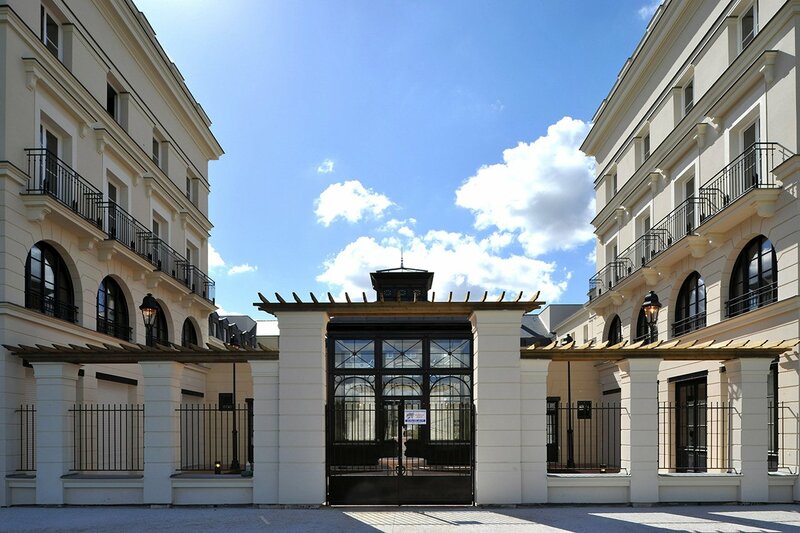 The Driehaus Prize Learn about the prize that honors the principles of classical and traditional architecture. Architects Marc and Nada Breitman with Geoffrey Baer. Marc and Nada Breitman believe in towns. 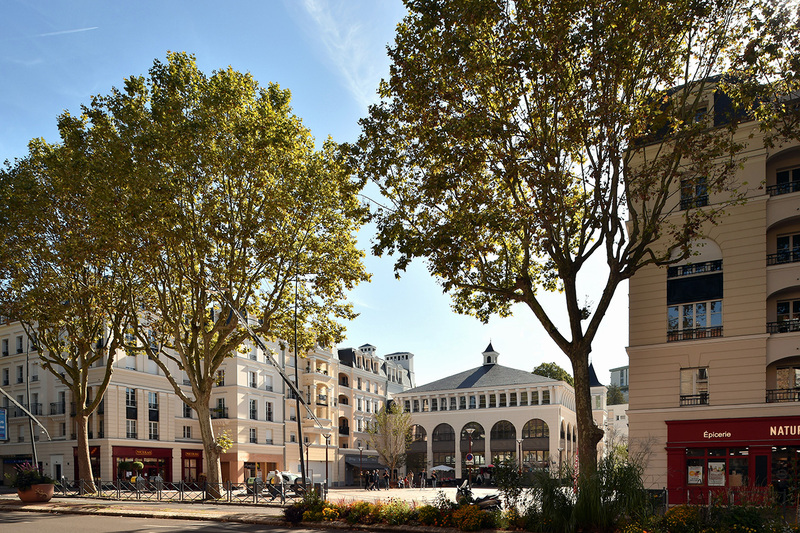 For them, the ideal urban space consists of a mix of social and private housing, cafes and bakeries, businesses and offices, all within walking distance and organized around a city center that can host markets and fairs. Congenial, convenient, representative of the complexity of urban life: this is how a town should be. 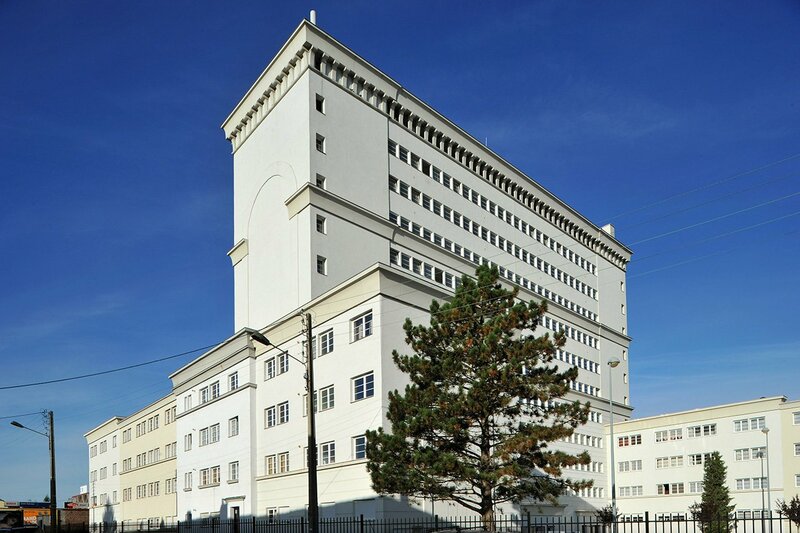 Throughout their career, the Breitmans have sought to build towns along these principles. 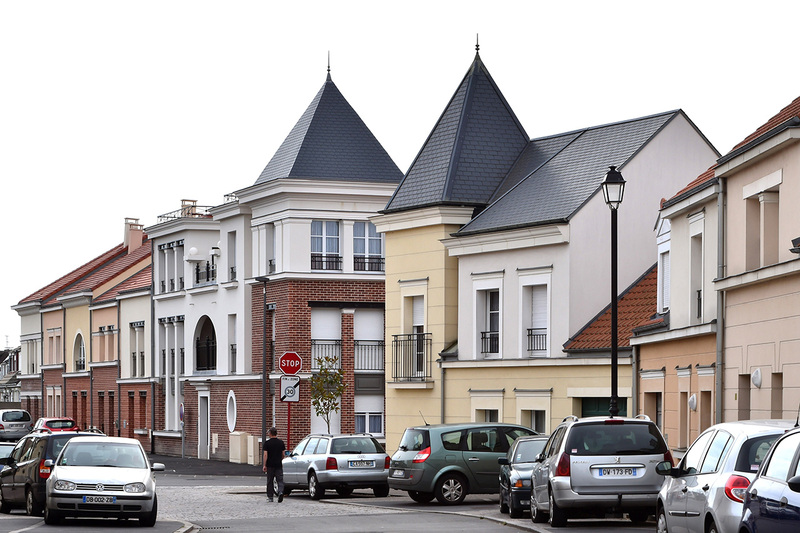 They have rehabilitated coal mining towns in a depressed region of northern France to ensure that the communities remain viable now that the mines have closed. By redesigning streets, housing blocks, and public spaces, they have turned anonymous areas into enviable urban spaces. And they have done it all with an eye towards how people inhabit and interact with an urban space. 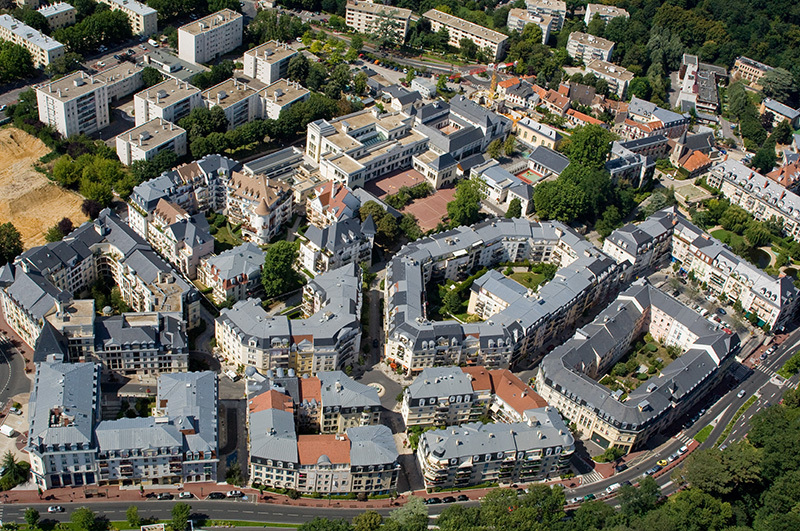 An aerial view of the Breitmans’ remodeling of the suburb of Le Plessis-Robinson. Courtesy Marc and Nada Breitman. 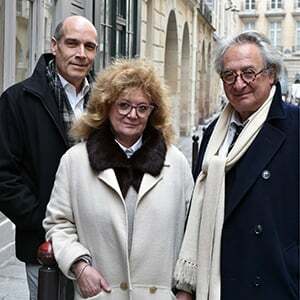 In Architects Marc & Nada Breitman: Talk of the Town, host Geoffrey Baer introduces us to the Paris-based husband-and-wife architects. Together, they lead Geoffrey through the streets of their beloved Paris, northern France, and Amsterdam, explaining how they use their art to celebrate diversity and bring communities together – creating social housing that transforms bland suburbs and forgotten areas into livable, walkable neighborhoods that are as charming as they are functional. Learn how Marc and Nada became socially minded urbanists. 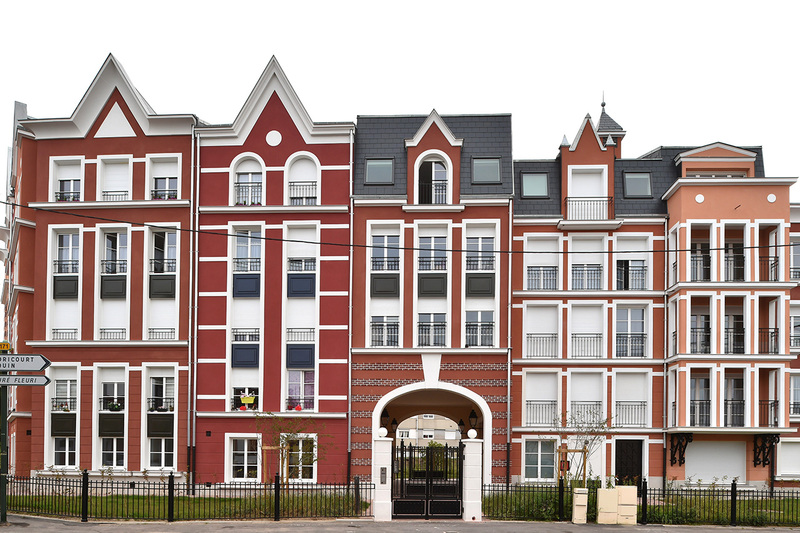 The Breitmans believe that social and private housing should be equal. 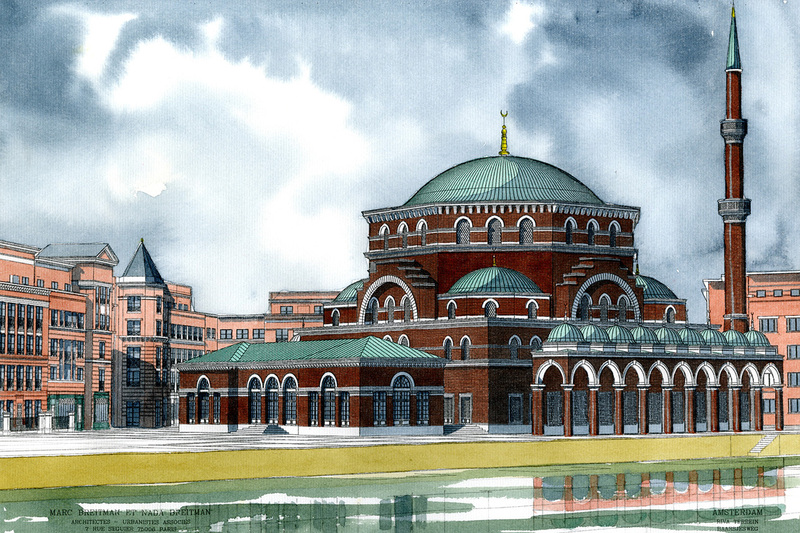 Explore the Breitmans’ urban designs, housing, and more.